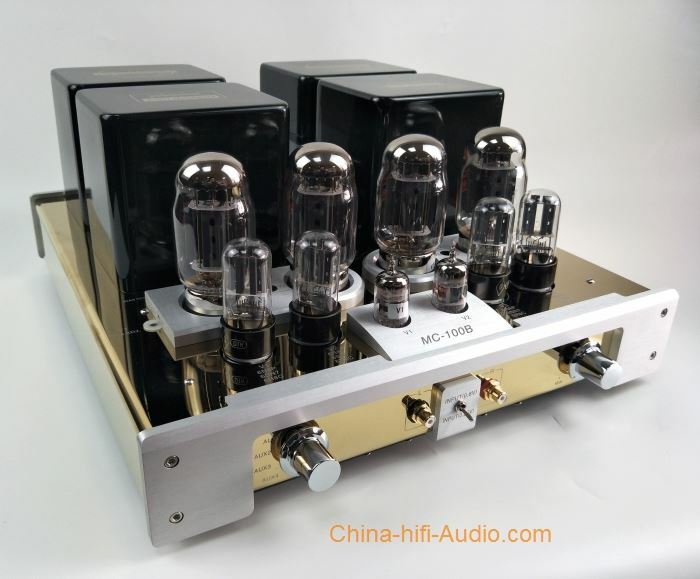 With no experience to tube amplifiers I am very satisfied with the sound it give's ! Big difference with my NAD amplifier and used on focal 926 speakers. Also very fast delivery and great support (contact) after ordering cable's that were not available anymore. Top seller !